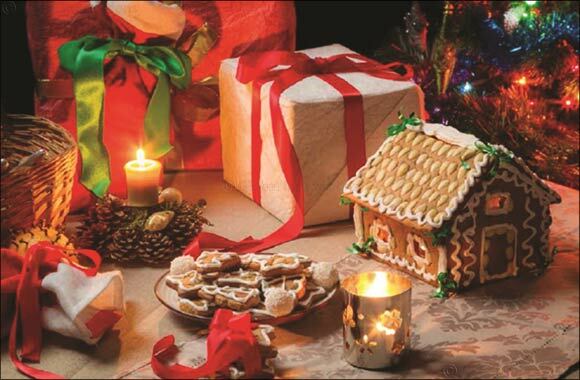 Sharjah, UAE, December 21, 2015: Take a step back into true holiday enchantment and get entertained by Centro Sharjah’s Christmastide and meet Father Christmas himself. Join us for a lovely time of merry making and experience the magic of Christmas festivities and relive these priceless moments! We’ve got fantastic plans to keep you entertained with lots of seasonal promotions and irresistible feasting! Relish our chef’s artistic creation of cookies, yule log, cakes and more specially prepared for you… Available at c.deli (where I relax). Treat your friends & family to very special meals with our Chef’s special hors d’oeuvres, dazzling roasts, turkey, scintillating tasteful desserts and Christmas Pudding. 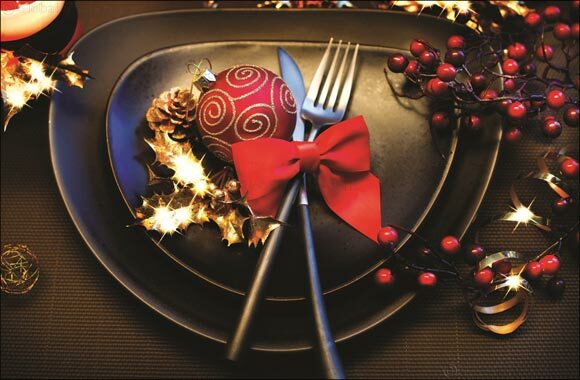 Christmas Eve Dinner & Brunch for AED 130 including soft beverages. Join us by the pool side to celebrate the last big dinner of the year with our exquisite buffet spread with live cooking stations and lots of merry making for AED 195 per person (Including unlimited soft drinks). *Price is inclusive of 10% service charge and 10% municipality fees. Impress your guests with our traditional Christmas roast turkey, 5-6 kg glazed, with potato, buttered seasonal vegetable, chestnut stuffing, cranberry and giblet sauce. 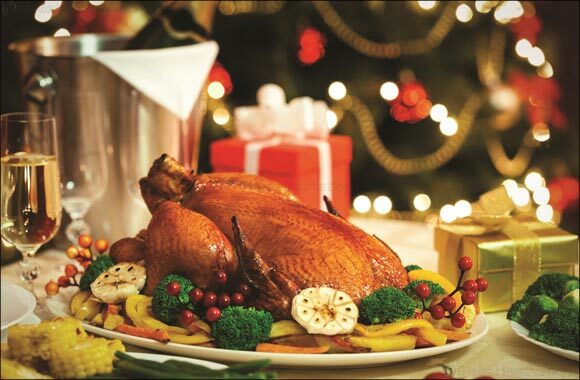 For only AED 350, a turkey that suits your budget. For more information, please click here or call us at +971(0)6 5088000. 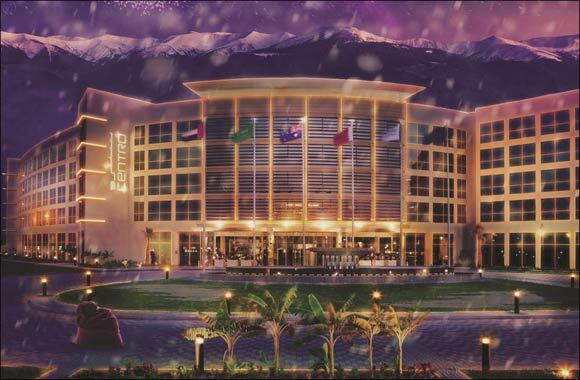 Centro Sharjah is uniquely located adjacent to Sharjah International Airport and close to the business districts of Sharjah. The hotel is just 15 minutes away from the city centre. It features 306 rooms classified as Classic Room, Classic Studio, One Bedroom Suite, Classic Studio Plus and One Bedroom Suite Plus. Two outlets, c.taste and c.deli and three meeting rooms’ facilities and a modern fitness centre with a spacious swimming pool.